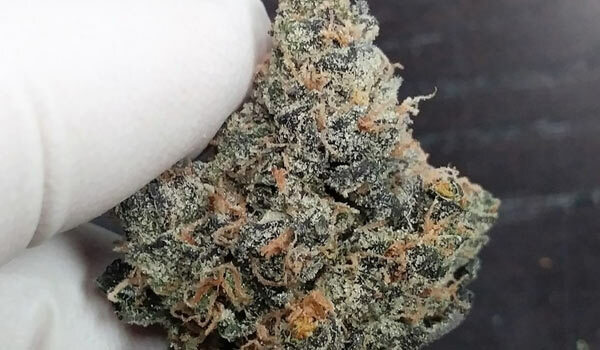 The cannabis community has a variety of delicious strains to choose from and enjoy. Not all available choices come with an appealing appealing aroma with equally enticing flavors to match though. Ice Cream, however, meets the criteria above. As its name suggests, Ice Cream has a delightful terpene profile that sets it apart. Adding to the appeal of the universally loved taste and smell is its exceptional high which delivers a head-to-toe psychedelic high that puts one in an upbeat mood. Much of these peaceful qualities are brought to the world by Paradise Seeds, though the story of its genepool remains undisclosed to public. Regardless, it does not come lacking in potential at all especially with its potency. In essence, one can say Ice Cream was developed to provide a captivating mental experience supported by a relaxing body buzz. And, for this reason, it is well-loved despite its mysterious lineage. Moreover, it performs exceptionally well as a breeding strain. Proof of that are its list of accolades, having won two prestigious Highlife Cup Competitions in 2008 and 2009. Much like the frozen treat, Ice Cream has an attention-grabbing creaminess that melts in the mouth once a puff of its smoke is inhaled. It creates anticipation too, as it entices the senses with the sweetness of vanilla blended with earthy pine undertones. Ice Cream has a fun and nostalgic name that entices beginners into trying out its pleasant smoke. 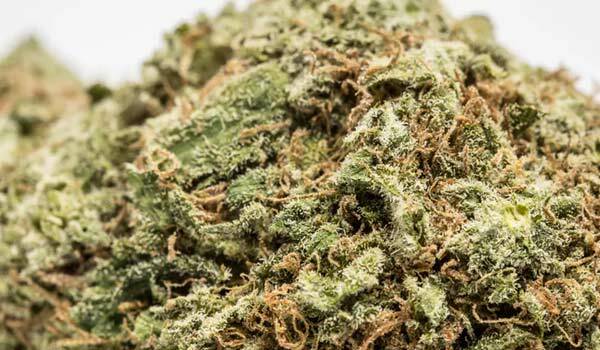 However, it can be quite misleading as it can sometimes have as much as 22% THC. In other words, even a small scoop of this treat might prove to be too much for less tolerant people and newbies. For this reason, it is important to start with small doses. 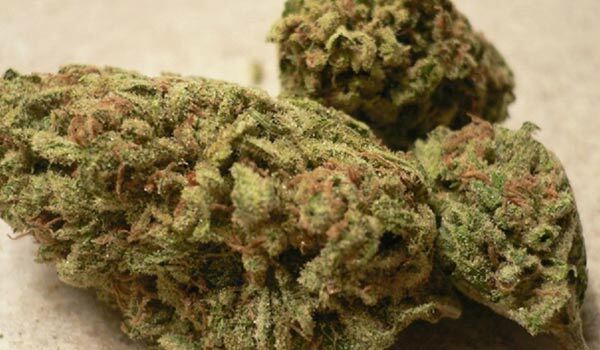 Even in a moderate amount, the strain showcases its Sativa influence with its fast-acting head high. In clearing the mind, it paves the way for an influx of thoughts and ideas. The clarity also heightens the senses so concentrating on tasks, as well as being thorough, becomes second nature. Additionally, completing projects and staying productive inspires a sense of fulfillment from within. The blanket of euphoria leaves users feeling happy. As such, it is not uncommon for users to feel reinvigorated, cheerful, and upbeat from the mental stimulation. In time, a warm, soothing sensation spreads to the body. It could be pronounced, but not likely to become much of a hindrance that causes a slowdown in physical activities. If anything, the predominantly Indica properties of Ice Cream release tension from the muscles. As a result, it leaves users feeling relaxed and agile like a well-oiled ice cream machine. Using Ice Cream as a late afternoon strain makes sense as it can jumpstart sleepy heads in no time at all. However, care must also be taken especially with regards to dosage. Exceeding personal tolerance can result in an intense narcotic-like high that includes sensory distortions. Instead of being productive, it might be too overwhelming. Even the relaxing body high that comes later could also be crippling as one succumbs to the heaviness and stay locked on the couch. By and large, the only adverse effects of using Ice Cream are mild cases of cottonmouth and dry eyes. Its symptoms usually go away after a few hours but it is best to down a few glasses of water to keep it manageable. It is also possible that some might feel dizzy when going beyond personal tolerance. Sudden movements might even induce a headache, especially after taking too much in a small of time. Depending on personal disposition at the time of use, it could also lead to increased level of anxiety or a subtle feeling of paranoia. In other words, susceptibility to the condition, along with overconsumption, plays a major factor in experiencing such effects. Ice Cream brings joy beyond recreation. Thanks to its blend of painkilling and anxiolytic properties, medical users find relief from both body and mood disorders. Throughout the psychedelic high, the hybrid leaves people feeling revitalized. Ice Cream, oozing with a calming euphoria, helps ward off stress so users can take a break from the worries that come with work. Not only is it useful for motivation, but it is also just as valuable in helping people cope with depression. Its ability to uplift the mood, for instance, takes away the negativities albeit temporarily. Its stimulating effects on the mind also extend to the stomach. It encourages a hearty appetite that help patients having difficulty with eating to enjoy a full meal without qualms. And, as the soothing Indica traits gently sweep in, it leaves the body feeling totally relaxed. For this reason, many people, including recreational users, find a reprieve against pains and aches arising from headaches, migraines, arthritis and muscle spasms with its use. There is also the added benefit of its quick-acting relief. A treat that is easily accessible to all, growers should delight in knowing that it is relatively easy to cultivate. Ice Cream thrives in indoor and outdoor settings, so long as the environment is conducive and optimal to its growth. Inheriting a typical Indica structure, this plant tends to grow short and bushy. As such, it requires regular trimming of the large fan leaves to allow light to reach the lower branches. Furthermore, it lets fresh air circulate. Apart from preventing the growth of destructive molds and mildew, it also improves flavor and potency. Ideally, growers should apply the Sea of Green training method with Ice Cream. The flowering time takes about 8 to 9 weeks. Once ready for harvest, each square meter could yield some 300 to 500 grams of buds. Growing it outdoors, on the other hand, results in a yield of some 500 grams per plant. Its best environment is one that is warm and dry. Harvest time in the northern hemisphere typically falls in the first two weeks of October. Have you grown or used the Ice Cream strain? If not, would you like to get your hands on this strain? Please leave a comment to let us know what you think. We want to hear from you.